So where is there to go after a 3-7 season you might ask? No where but up would be the proper response. 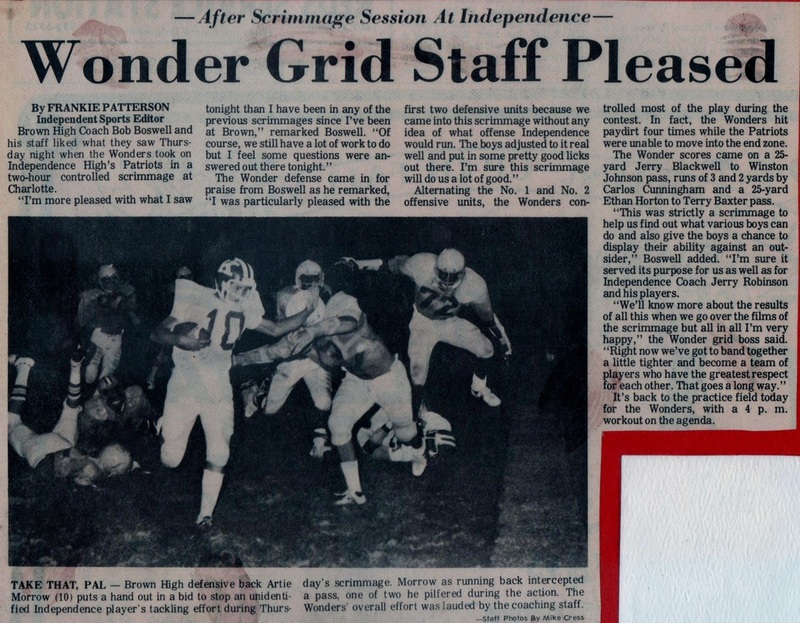 Coming off a very dismal first outing in the Central Piedmont 4A in 1977, the Wonder gridders looked to get on track in 78 and time was of the premium. 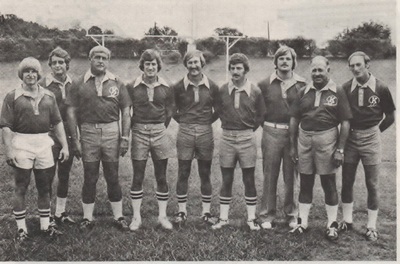 Supporters of the Wonders though loyal were fed up with losing, and the hire of coach Bob Boswell in 1976 was suppose to end all that. 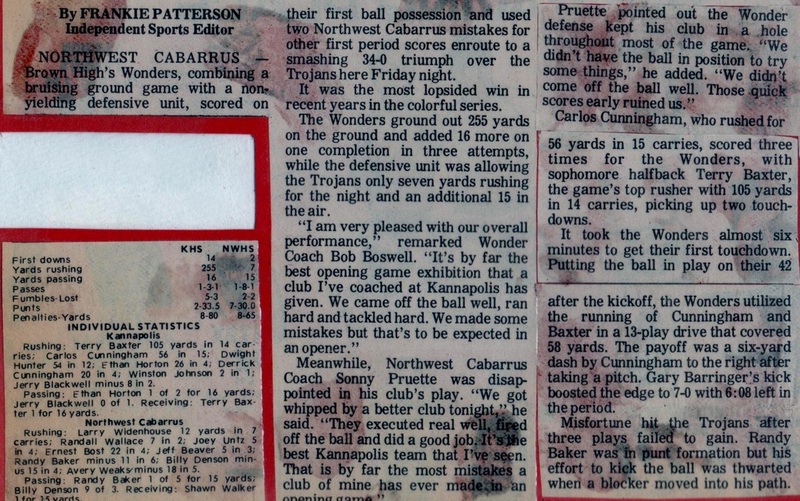 Well, Rome wasn't built in a day and in the words of the new head coach when asked about his first two years at Kannapolis his response was straight to the point, "There was hope, but little expectation" Bad habits and lack of discipline were the albatross of the 76 and 77 Wonders as coach Boswell looked to torch the barn and weed out those who didn't pack the gear to serve in his program. 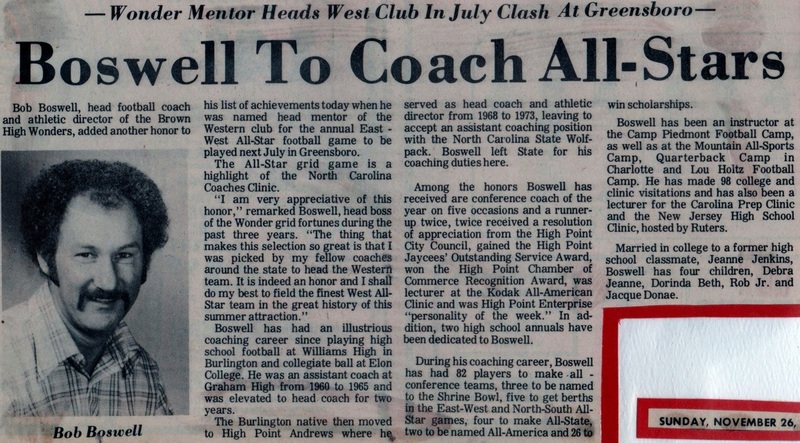 Getting the facilities, weight program, and core of assistants were the primary goals in Boswell's first two years in Kannapolis which is something many fans didn't realize at the time, but were an essential component to a successful program. 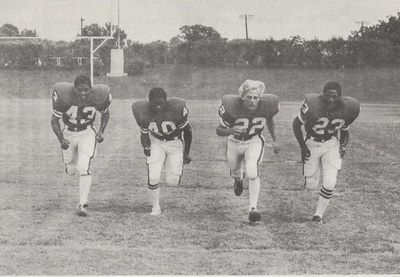 Things would begin to come together in the pre season drills of 1978. Coach Boswell began to see differences in all areas of play. 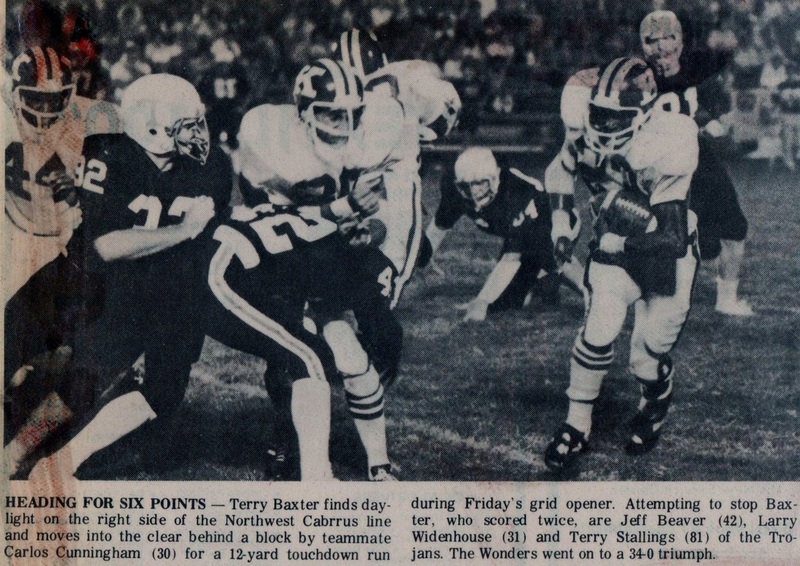 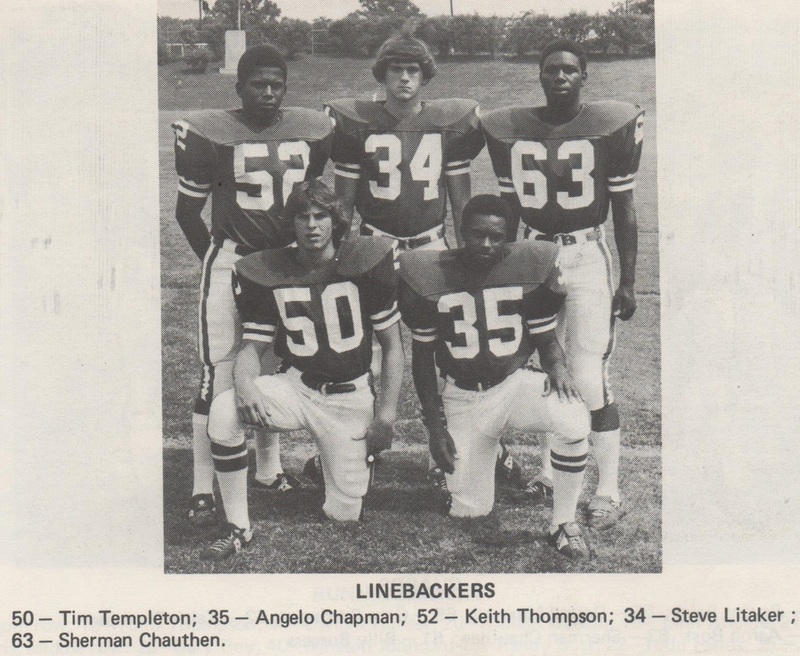 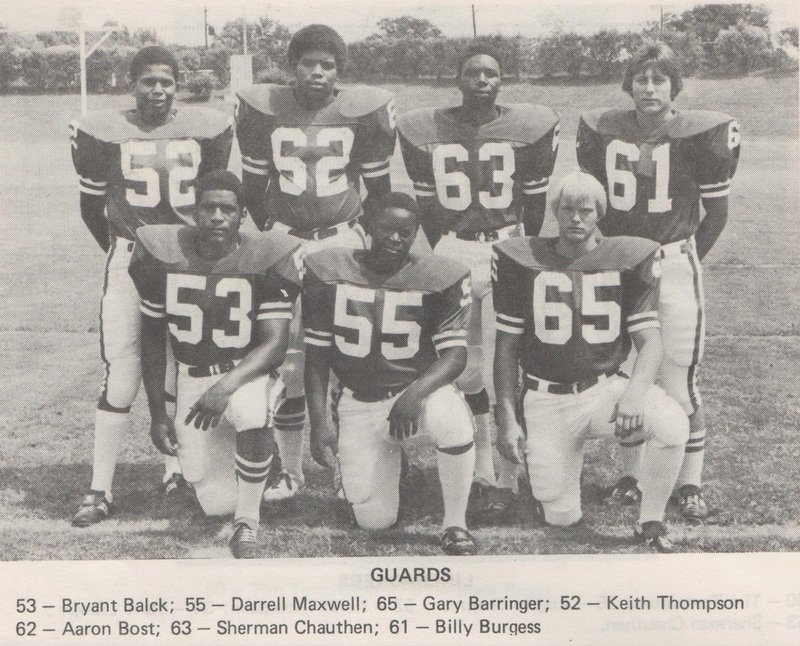 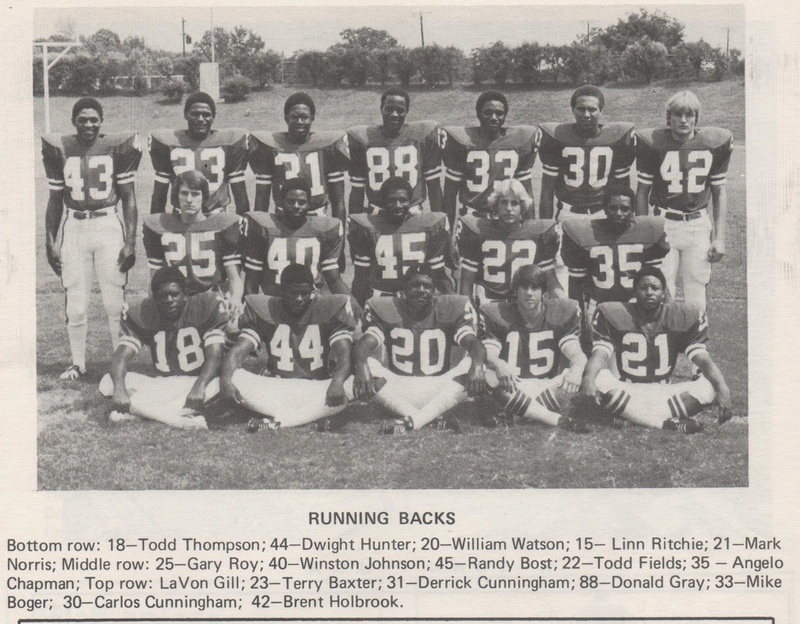 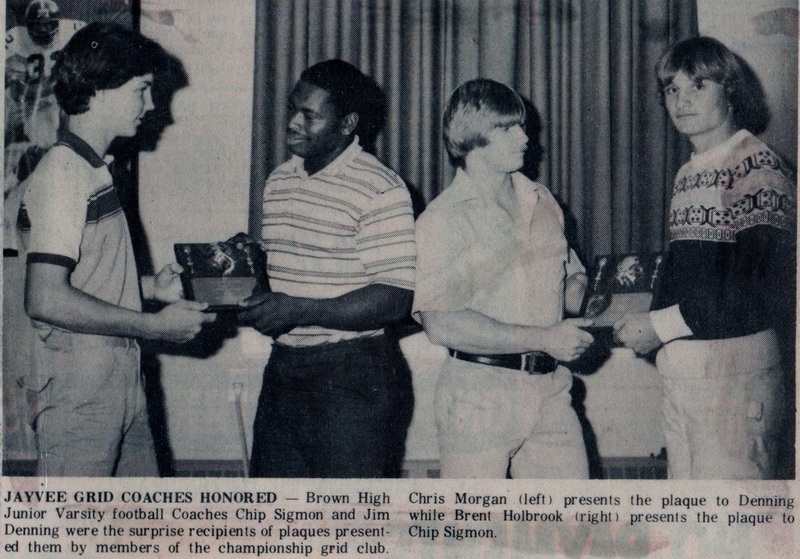 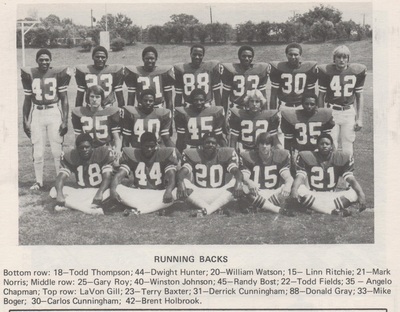 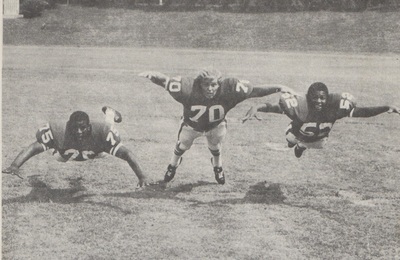 Though lacking depth at every position the Wonders were bigger, stronger, and much quicker than they had ever been before, and some new center pieces in the form of Steve Litaker, Terry Baxter, Ethan Horton, and Derrick Cunningham would be introduced to a Wonder nation that was hungry for a winner. 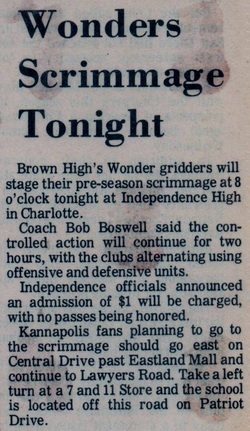 The pre season scrimmage games begin, as coach Boswell schedules the first controlled scrimmage with the Patriots of Independence High School from Charlotte. 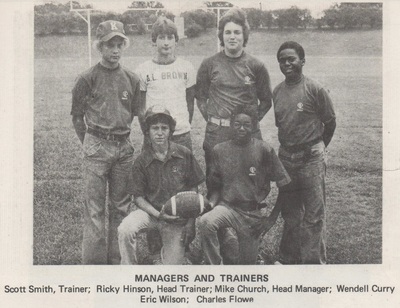 Coach Boswell with former T.W. 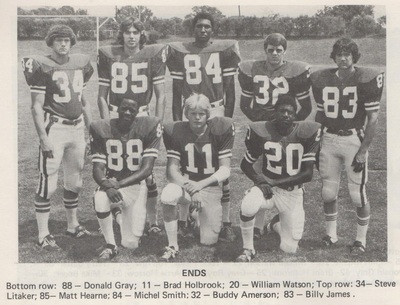 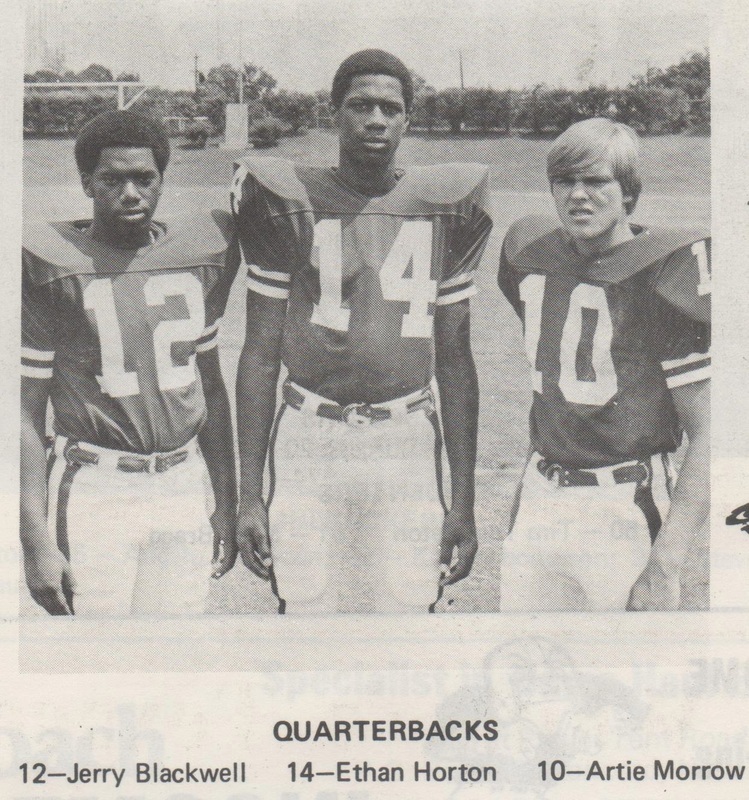 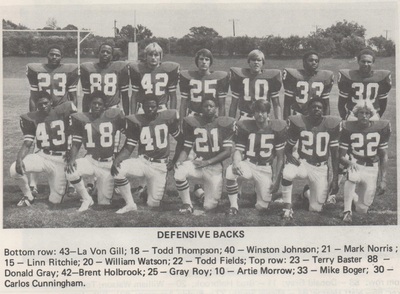 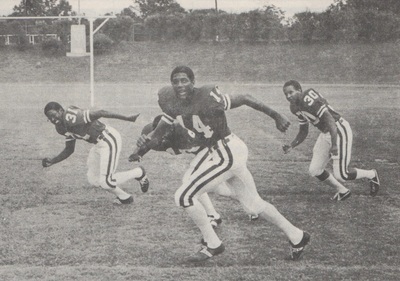 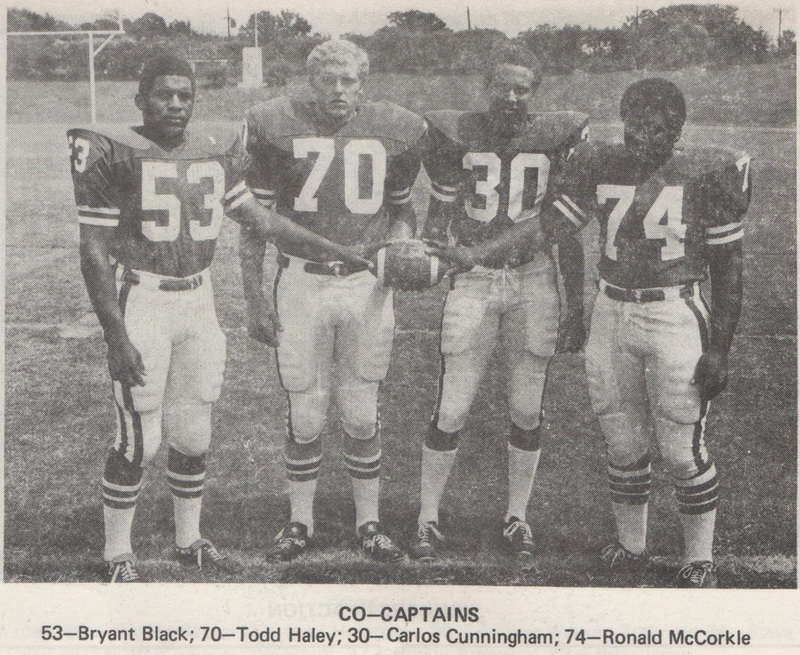 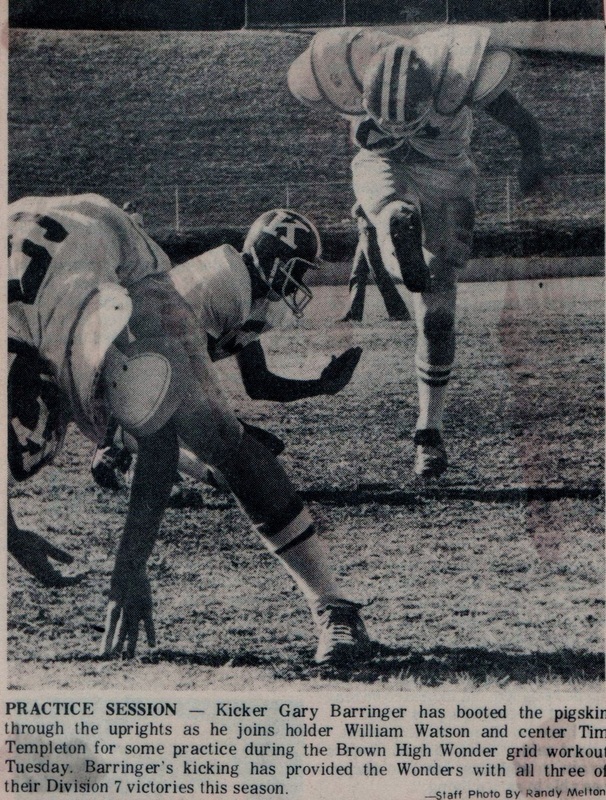 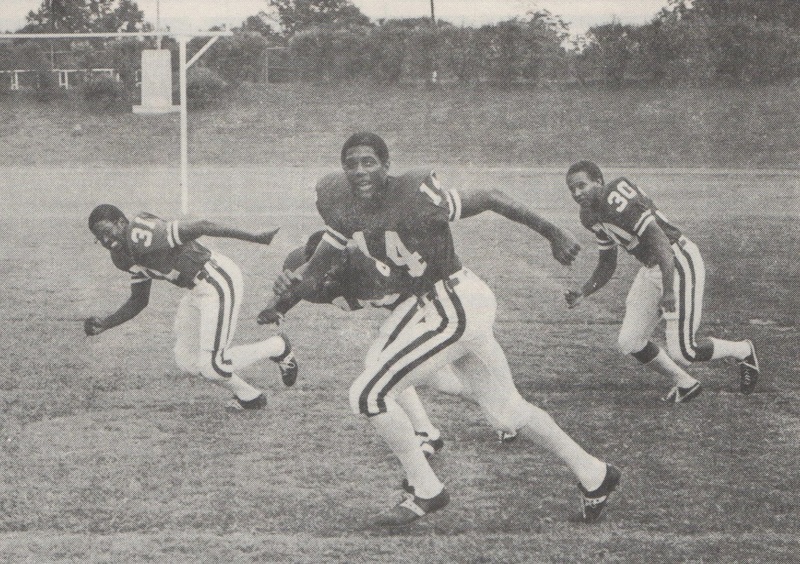 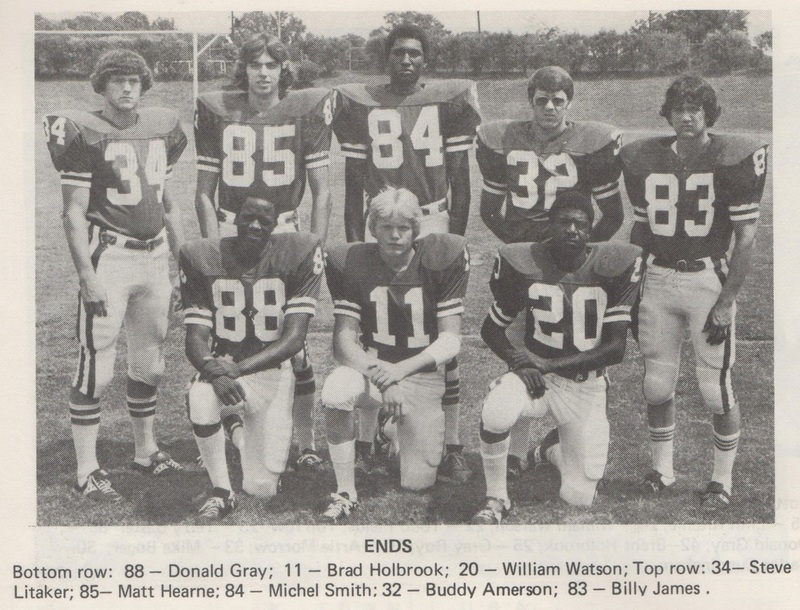 Andrews standout and NC State player Ted Brown in 1978. 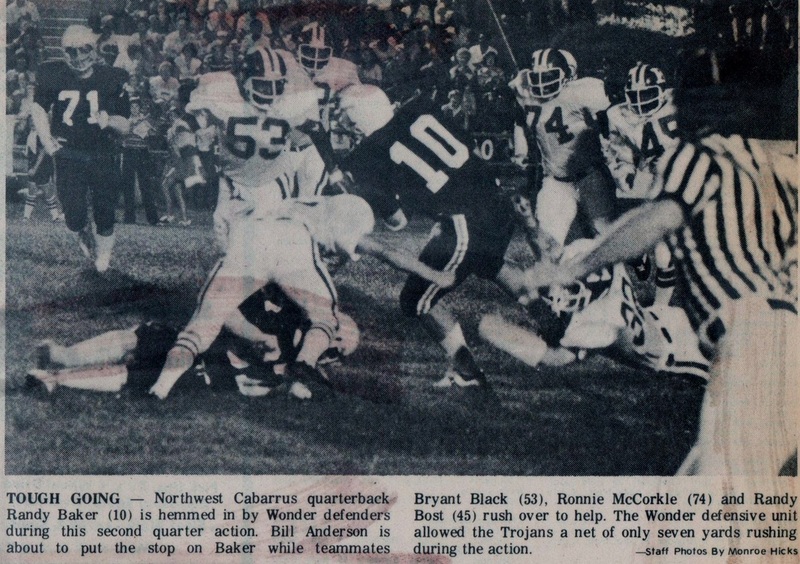 "Misfortune Rears it's Ugly Head Early"
Just three games into the Wonders 1978 regular season starting center Mark Bragg was seriously injured in a car crash which left him with a broken back and collerbone. 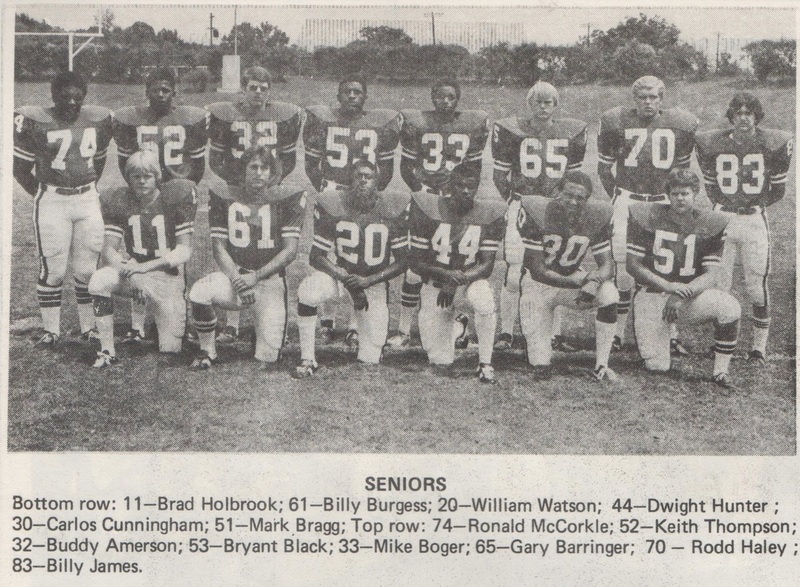 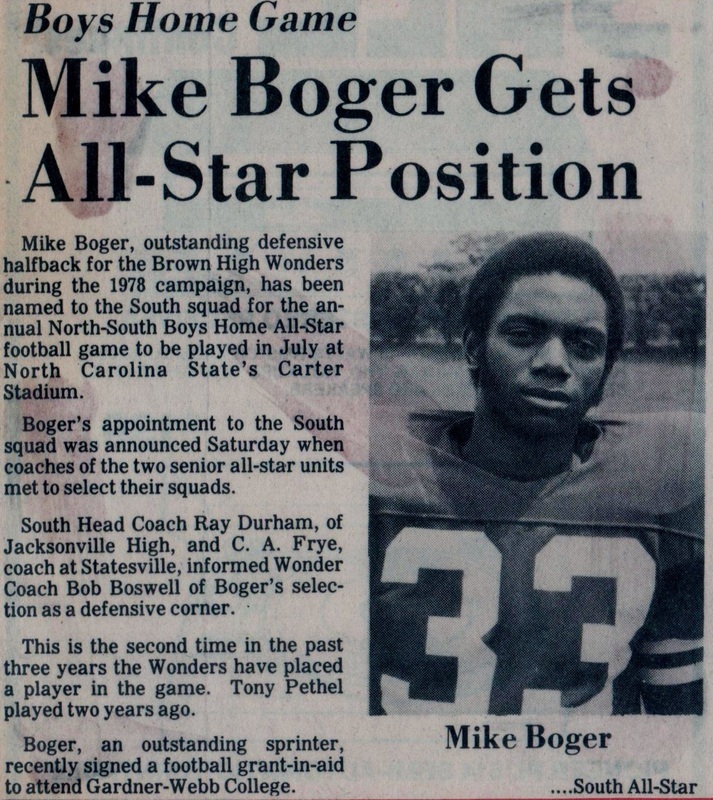 These injuries effectively ended Bragg's senior season with the Wonders and left a huge void for coach Bob Boswell at the Center position. 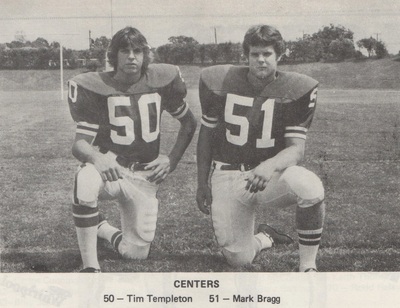 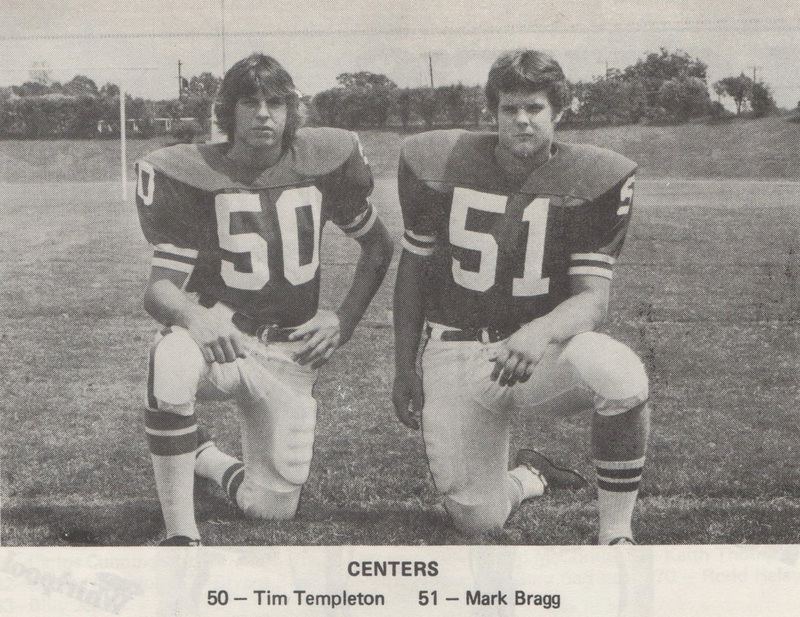 Bragg's replacement would come in the form of Wonder Tim Templeton for the remainder of the 1978 grid season.
" 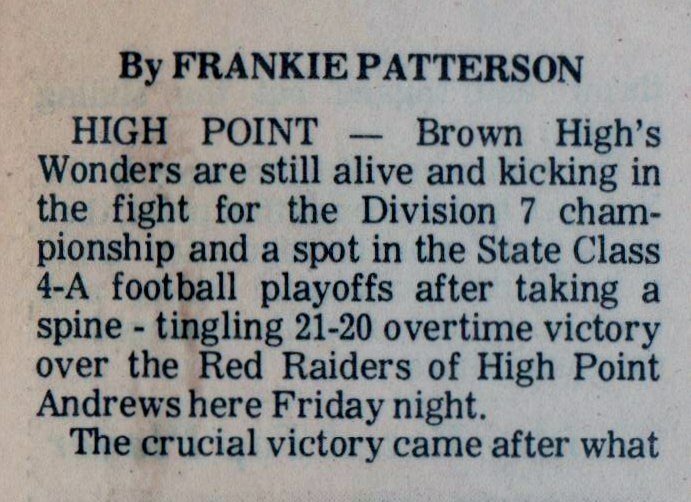 A Sign of the Times"
"Time to Settle the Score"
"A Winning Season is in the Books"
The 1978 Wonders will always be remembered as the team who paved the way for the beginning successes we experience today. 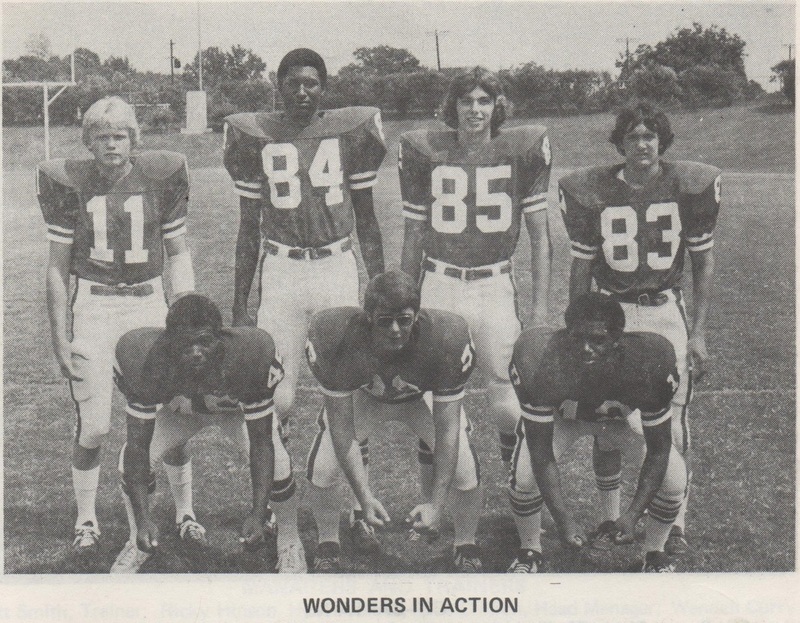 This budding team of stars would go on to define who we are as Wonders, and what the expectations of future generations of Wonders would become. 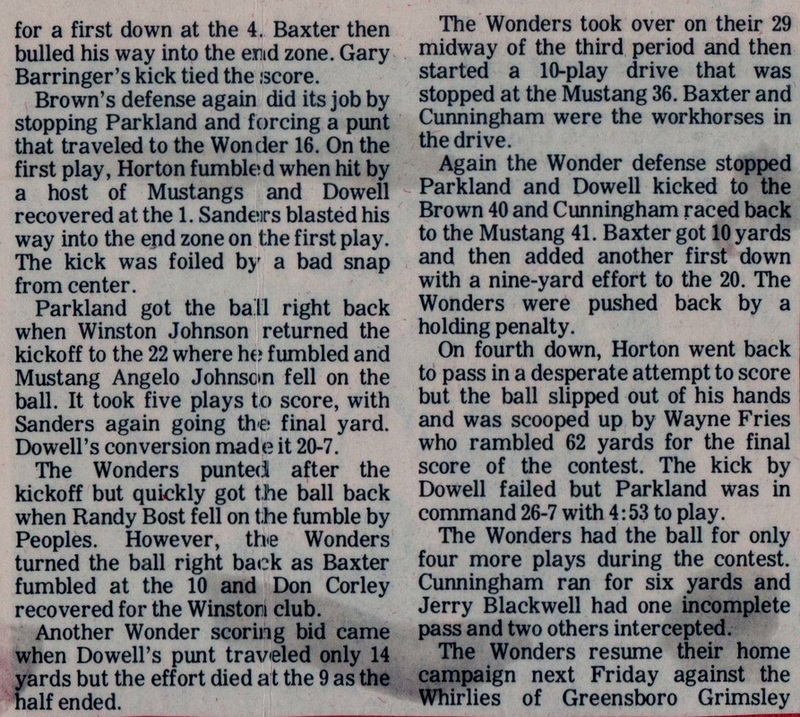 Coach Bob Boswell in just three years brought a program out of the cellar and into a championship contender while creating an infrastructure that would become the backbone of the Wonder football program. 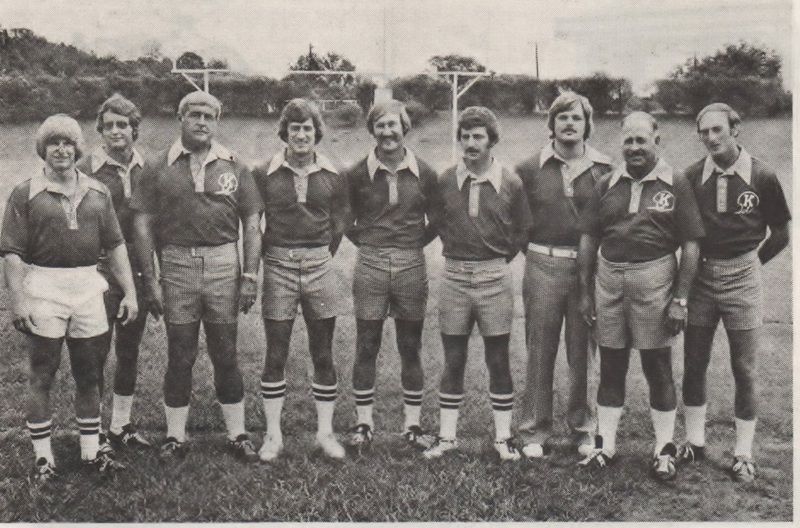 Boswell created an advanced physical education program throughout the Kannapolis City Schools system, and placed the finest instructors in their chosen fields to oversee the task. In doing this Boswell was able to identify and progress kids with athletic prowess into some of the finest athletes Kannapolis as well as the entire state had ever seen. 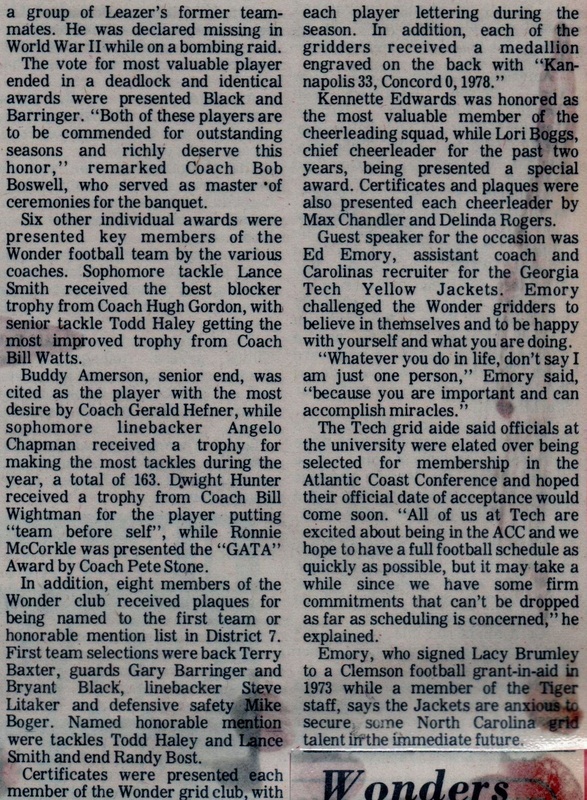 A core of assistants was established that would rival some college programs of the day, and this core would stay in place for almost two decades. 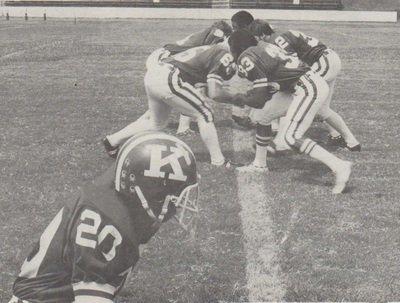 1978 will forever be a benchmark year in Kannapolis football history as no Wonder football team would ever fall below 500%. 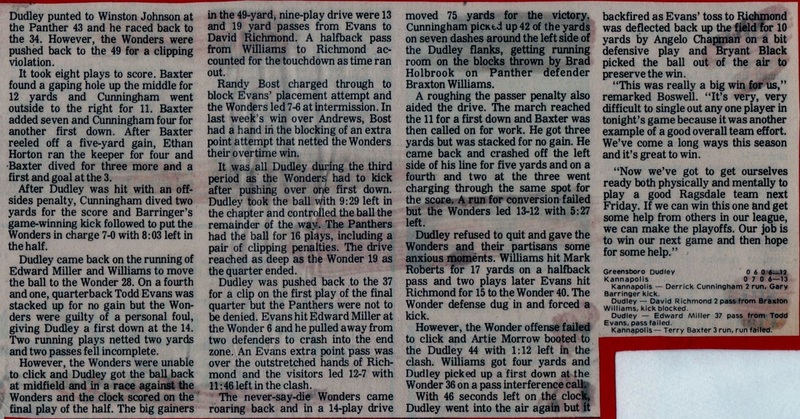 The only thing left to do from this point on would be to raise the bar. 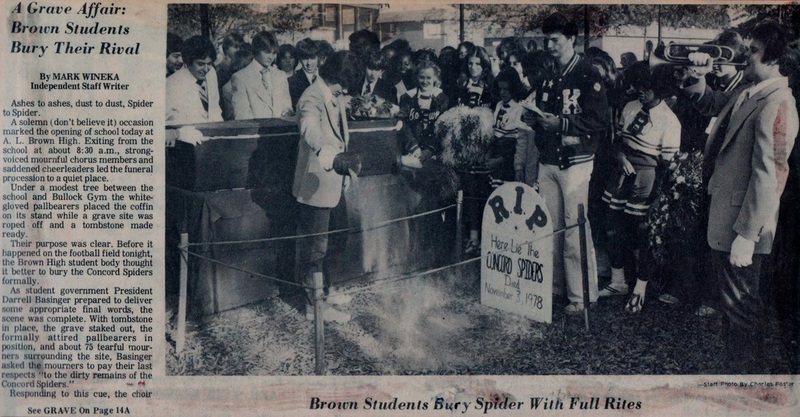 "The 1978 A.L. Brown Wonders"
" Some of us will do our jobs well, and some will not, but we will be judged by only one thing-the result"